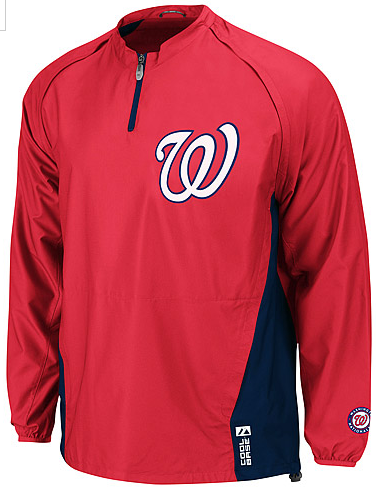 MLB.com’s online store sells the same gear that you see the pros wearing in the dugout. 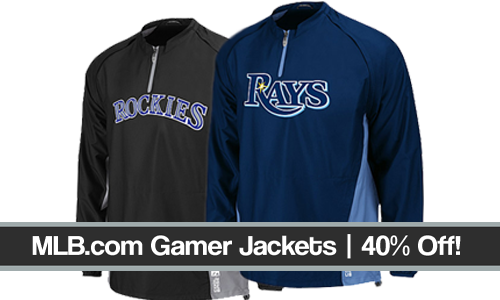 And right now they’re running a sale for 40% off Authentic Gamer Jackets! 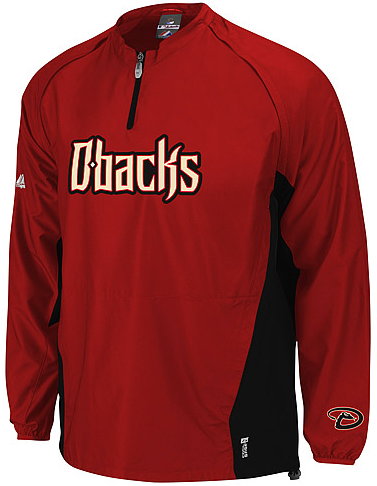 The jackets are regularly $74.99 each. 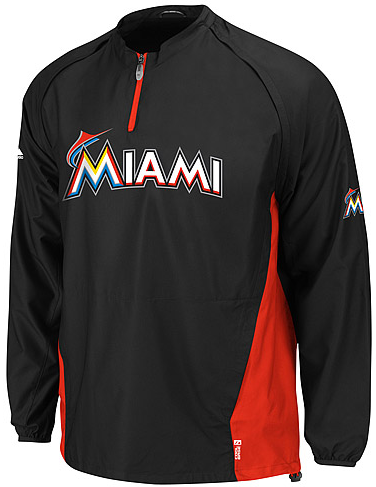 Add one to your cart and 40% will come off dropping the price down to $44.99! You don’t need a coupon code at all. Shipping for me was around $6.